Not my favorite warfare topic, but the Napoleonics era can't be ignored. 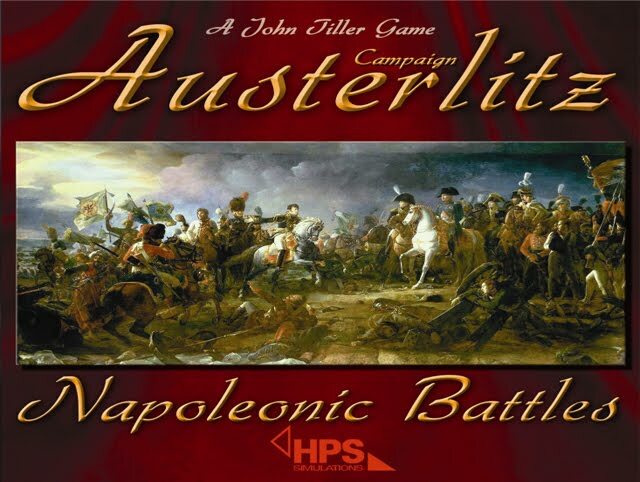 I'm still waiting for that Napoleonic war game that screams "you can't procrastinate anymore, buy me now!". 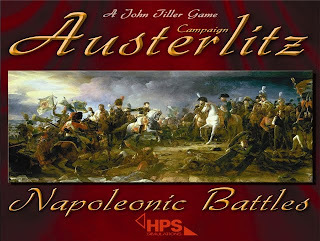 So, HPS Simulations has released Austerlitz, a turn-based war game from a very popular series. HPS Simulations is one of my favorite war gaming companies: they do their work quietly and boy, they deliver. Unfortunately, I heard not so good things about the AI in this series and as I play solo (and lately very little) I am holding off from this series. There is this other game, which I've waited on for ages. "HistWar: Les Grognards" is a 3D tactical war game that will focus on Napoleon's campaign in Russia. It was to be published by Battlefront, but it was dropped from their product line at almost the last minute. Nobody but the developer and Battlefront know the details about this divorce. Given Battlefront's take at customer relations during the last year and a half, it's hard for me not to make my own conclusions. Tthe developer of HistWar has decided to go ahead an publish the war game by himself. The manual of HistWar: Les Grognards is up for downloading. This game is very ambitious for just one developer. I will wait after somebody reviews this game before buying it.